Lightening 100’s 2013 Music City Mayhem winners Lulu Mae are back at it again with their second full length album Mean River, which released earlier this week on May 13th. Lulu Mae is no stranger to Cause A Scene either, having graced several CAS lineups in the past. 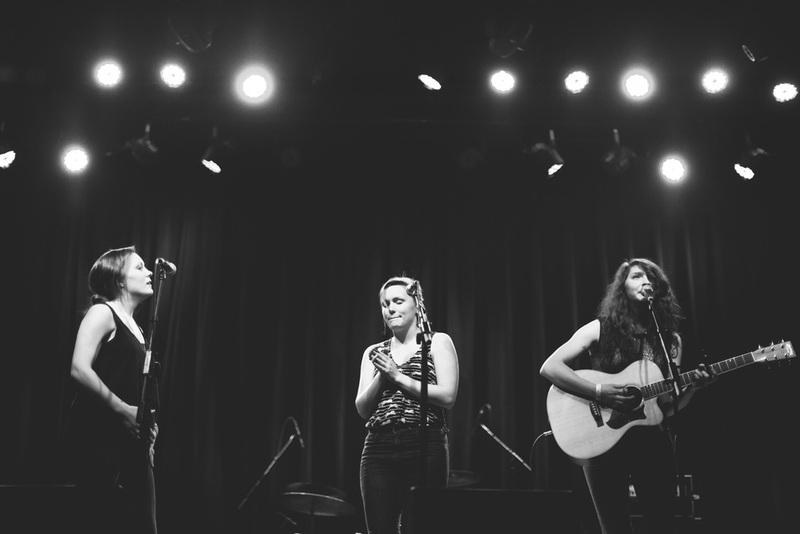 Having gotten their start back in 2010, Lulu Mae are experts in serving up folk rock, family style. Husband and wife duos Joel and Sarah Finley, Adam and Jen Smith, brother Ben Smith, and “adopted brothers” Anthony Mangin and David Sutton offer a whole new meaning to the term family band. The connection these guys have both with the music and with each other is evident as it in their sound and performance. I feel I can personally vouch for this group, having seen them multiple times, that they don’t mess around when it comes to delivering the best of the best while still having a blast with each other on stage. 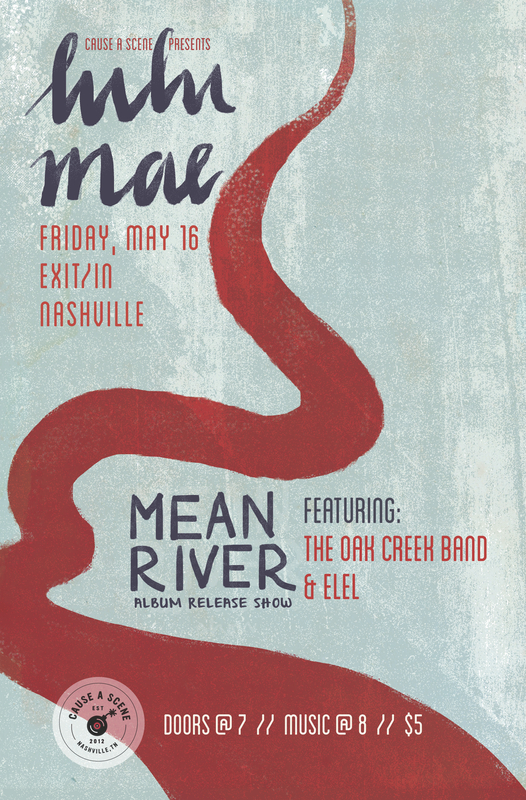 After all that Lulu Mae has offered up until this point, I think it’s safe to say that both “Mean River” and their CD release show on Friday, May 16th at Exit/In will not disappoint. Self proclaimed Indie Pop band EL EL and Americana Rock group The Oak Creek Band will be opening Friday’s release show. You can find EL EL’s single ‘Kiss Kiss’ on iTunes and The Oak Creek Band’s LP XI on Bandcamp. The fun will begin at 7:00 PM this Friday at Exit/In. Tickets can be purchased here for $5. 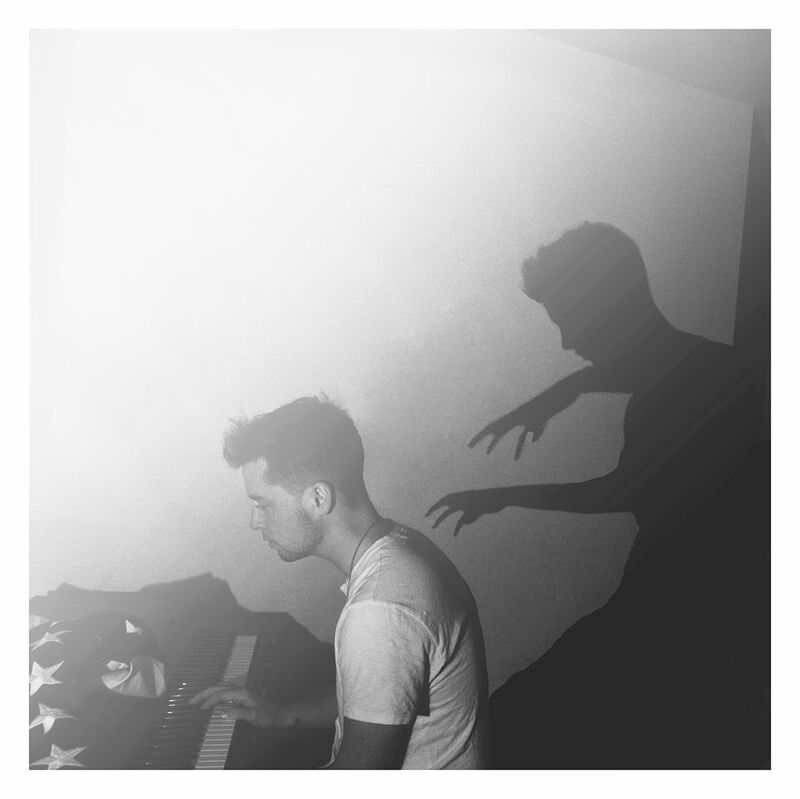 If you were ever curious as to what it would sound like if Bon Iver’s Justin Vernon were to try his hand at R&B, you’ll find the answer in JMR’s debut single “Pioneer of Your Heart.” With his sophomore album American Hell slated for release at the beginning of May, JMR leaves expectations high after the dropping of his single. JMR shared a while back on Facebook that singer-songwriter Ray Lamontagne has served as his biggest influence. “He taught me to feel when I use my voice and shut out the room,” and that’s exactly what JMR does in the “Pioneer of Your Heart” video, filmed and produced by Nashville’s Back Down South Films. One of my favorite parts, besides the look of the video and the way it was shot (WOW) happens around the three-minute mark when JMR seamlessly transitions back and forth between soft falsettos and soulful tones. If this single serves as any indication as to where JMR is headed with his music, I can’t say I expect anyone to be left disappointed. I am so excited to share with fellow CAS readers the beauty that is Joseph and their music. If I were to give you any sort of comparison, I would say that Joseph is for fans of The Lone Bellow and First Aid Kit, but honestly, this group is just for fans of really good, honest music. If that’s the kind of thing you’re into, go ahead over and follow them on Instagram (it’s their favorite) @thebandjoseph and then to iTunes and download their album Native Dreamer Kin (it will be your favorite). Influenced by groups like MGMT, Local Natives, and Cold War Kids, Nashville based band Phin is one that hasn’t taken much time at all in attracting all sorts of attention from Nashvillian music lovers and those beyond. Since having formed in May of 2013, Phin has frequented many of Nashville’s most well-known venues, including Exit/In and Mercy Lounge. Comprised of several of my fellow Trevecca Nazarene University students, Phin front man Toby Haydel shared that the name of the band comes from one of the founders of the Church of the Nazarene. “My parents met each other at Trevecca Nazarene University and I met all the guys in the band through Nazarene establishments. Naming the band after him [Dr. Phineas Bresee] is a tribute to the people who were brought together because of him,” Haydel shared. Seeing as the name of the band comes from such a place as the Nazarene Church, it isn’t surprising that a good amount of inspiration comes from the band’s relationship and connectedness to the church and Trevecca. “All of us are Christians who hope to create music that will help everyone better understand the truth involving ourselves and the world that surrounds us, as well as to use our talents and strengths to influence people in the most positive way” said Haydel. Haydel also shared that it is the goal of the band to directly reflect their faith and relationships with God through their music and the way they live. Like most groups, Phin’s sound is constantly evolving. When I asked Toby how he could best describe Phin’s sound, he said, “I always tell my grandmother it’s indie rock.” So for all you lovers of a good indie track with perfectly unrefined vocals and uncommonly meaningful lyrics, Phin is a group that you are going to want to know about. They are currently scheduled to play at the next Communion Show on March 13th and again a week later as openers for The Whistles and the Bells at 3rd & Lindsley on March 20th. Be sure to go like them on Facebook, download their EP Those Killers from iTunes (it’s killer, get it? ), and stay tuned for some surprises from Phin in the near future! Back in 2010, when Gulfport, Mississippi based band Rosco Bandana first formed, this group of gifted vocalists and insanely talented instrumentalists was probably unaware of what would be in store for them after just a year of playing music together. In 2011, they entered the Hard Rock Calling contest, where more than 12,000 other hopeful bands were also vying to be the first group signed to Hard Rock Records. After much hard work sweating it out and making a name for themselves on little Mississippi stages, Rosco Bandana won the contest and landed their first deal. It was really difficult to find a comparison for this seven-piece group. Once you think you have their sound figured out, they’ll jump in with some major sevenths or throw out an early Dylan-esque sound, all while still maintaining their layered blend of folk, Americana, and rock with southern flair. As a lover of a good mandolin and powerful female vocalists, Rosco Bandana has got me absolutely hooked. Their debut album Time to Begin showcases all the things I feel a good indie folk album should: harmonic vocals, story telling, just the right amount mandolin and banjo, and the ability to throw in some bluesy guitar without making anyone question anything. To get you both in the Christmas and Communion Show spirit, go ahead and buy your ticket while you listen to Rosco Bandana’s latest offering: a Hard Rock Records produced cover of Winter Wonderland.